The period between 1815 and 1832 represents a watershed in the history of government and politics in Newfoundland. Between the end of the Napoleonic Wars and the grant of representative government in 1832, the island experienced the end of naval government and the birth of what we now recognize as modern Newfoundland. Fueling this remarkable growth were the massive social and economic changes which the island underwent during the French Revolutionary and Napoleonic Wars. From 1793 to 1815 the Newfoundland fishery transformed into a resident operation; massive immigration boosted the population dramatically; and new political institutions emerged. Organizations such as the Society of Merchants and the Benevolent Irish Society became established and, equally important, in 1807 the island's first newspaper, the Royal Gazette, began publication. Nourished by these developments, a political reform movement arose in the early 19th century. Led principally by William Carson and Patrick Morris, this movement revolutionised the nature of politics in St. John's and eventually the entire island. After emigrating from Scotland in 1808, Carson quickly embarked on a influential career as a writer, reformer, and politician. 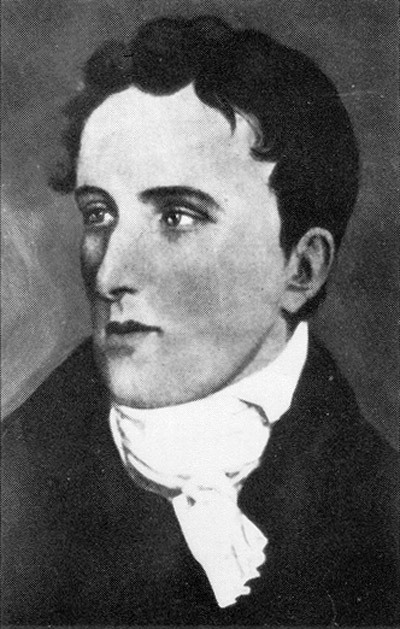 He published the first political protest pamphlets in St. John's, in which he attacked the government for abusing individual liberties and demanded that an elected assembly be established in Newfoundland. An early 19th century Newfoundland reformer and politician. Courtesy of The Rooms Provincial Archives Division (A 23-91), St. John's, NL. In 1820 the reformers used an incident in the surrogate courts, later known as the “Lundrigan Affair,” to expand their political base and to place greater pressure on the British government. They formed a committee, sent a petition to London, and had their case presented before the House of Commons. Throughout 1821-23 the reformers held a series of public meetings to garner support for their cause. A central theme in this period is how law and politics became intertwined. Reformers such as Carson and Morris viewed Newfoundland's legal system as largely to blame for the island's economic problems after 1815. An influential reformer during the early 1800s. Courtesy of The Rooms Provincial Archives Division (C 1-97), St. John's, NL. The archaic system of naval government had, it was repeatedly alleged, retarded Newfoundland's development. In particular, the reform movement targeted the system of surrogate courts and the apparent mis-rule of the naval governors. 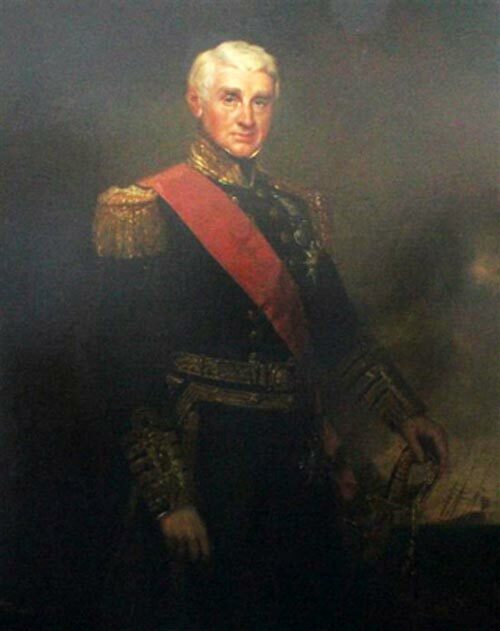 Patrick Morris argued that the island fully deserved institutions consistent with the needs of a civilized society: the old system of naval government was no longer sustainable in what had become a permanently settled colonial society. In effect, for the first time, Newfoundland had a type of opposition party. Added to the growing political discourse were two important themes: a drive for religious rights, and a reaction against the perceived tyranny of the English fish merchants. Although the first of these stayed largely in the political background until 1832, the desire for religious liberties formed a vital ingredient of the early reform movement. Until the mid-1820s the reformers were mostly Irish Roman Catholics who remained outside the traditional circles of power. Like their ounterparts in Ireland and Britain, they wanted the British government to repeal the laws restricting Roman Catholicism. With regard to the attacks on merchants, the reformers focused on the power of those who monopolized the island's resources yet lived elsewhere. Patrick Morris used the emotional imagery of slavery to depict how the island's people had suffered under the rule of monopolist merchants. Social and economic ills were inexorably linked to the pressing need for a popularly elected legislature. In 1824 the reform movement won a partial victory. The British government passed the Judicature Act which, among other things, abolished the surrogate courts and provided for a town corporation to make bye-laws. A charter issued in 1825 finally granted Newfoundland official colonial status, with a civil governor and a council. The colony's new governor, Sir Thomas Cochrane, held private meetings with merchants and prominent reformers in order to discuss proposals for the creation of a local government in St. John's. Cochrane (1789-1872) was governor of Newfoundland from 1825 to 1834. 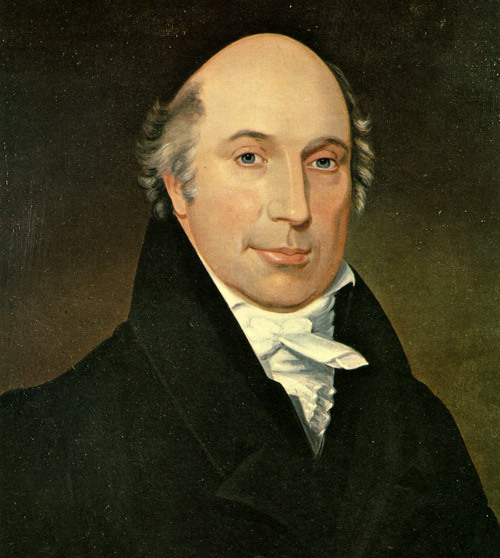 However, the process abruptly ground to a halt in 1826 when a bloc of leading merchants opposed the plans for reform. Merchants in St. John's had, in fact, never backed the early reform movement, and now a conservative faction publicly objected to the establishment of a town council. This split between conservative and reformist parties prevented further political changes; in 1827 representative government still remained a rather distant goal. In 1828 two factors transformed the reform movement in Newfoundland. First, the British government announced the imposition of new duties on imports into the colony. Such a move contravened the traditional exemption of the fishery from taxation and would cut directly into the operations of the St. John's merchants. It also united the fractious merchant interests against the proposed tax. Using George Robinson, an M.P. in the House of Commons, the St. John's Chamber of Commerce registered its protest in the British parliament. Second, a coalition of groups and interests emerged to campaign against “taxation without representation.” Both merchants and reformers argued that it was unconstitutional to impose taxation upon a colony which did not have representative government. Driven by different impulses, then, the island's factions came together to work for a local legislature. This movement was made possible by the independent newspapers - in particular the Public Ledger and the Newfoundlander - published in St. John's. These newspapers formed the basis of a what sociologists have termed a "bourgeois public sphere," that is a forum in which government policies could be publicly debated. As a leading force in the reform movement, the press in Newfoundland exerted a formative influence over how political discourse evolved. And although the politics of the various newspapers shifted over time, the role of the press in the colony's governance continued to grow after 1832. Co-founded by Henry Winton in 1820. First issue appeared in August 1827 and continued in weekly and bi-weekly forms until 1884. From 1828 to 1832 the reform movement grew into a broad-based organization centred on the aim of gaining an elected assembly. With representatives from outport communities and delegations in London, the movement became increasingly public, holding open-air meetings at which hundreds of people signed petitions. Using a variety of arguments - such as the potential savings to the British taxpayers if the island had its own government - the reformers gained support in parliament and undermined the intransigence of the governor and the Colonial Office. Faced with the reformers' relentless campaign, and beset with domestic worries, the British government granted Newfoundland representative government in 1832. In less than a generation, then, the island's government experienced momentous change. Yet it remained to be determined how politics would evolve under the new constitution. The reform movement had succeeded primarily because it represented a coalition of interests united under the common goal of a local legislature. Now that the colony had an elected assembly, the coalition's foundation crumbled. By mid-1832 the struggle within Newfoundland for political power had only just begun.